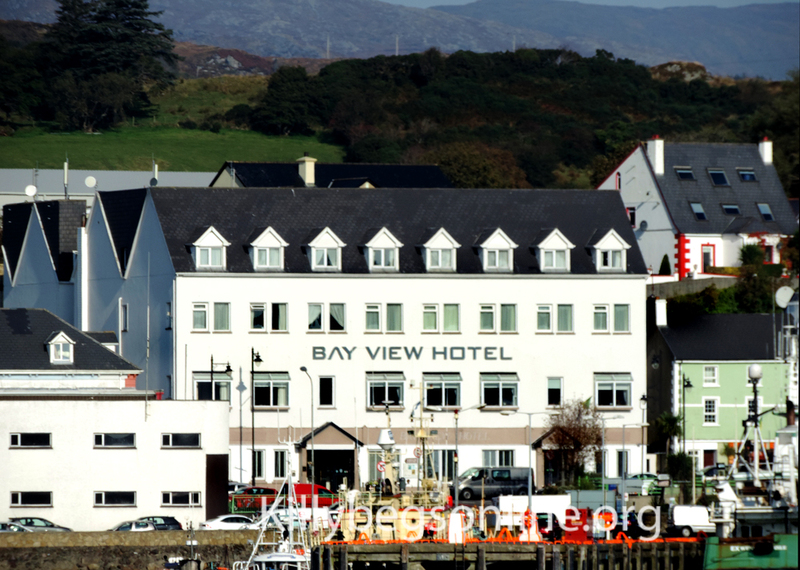 Having been the main meeting point in Killybegs for over 30 years now, the Bay View Hotel holds a special place in this beautiful Fishing Port and in hearts of the locals here. Since those years the hotel has come a long way, from being a small hotel with less than half the currently number of rooms and no restaurant – just a small, two story, simple hotel. We are proud that the hotel now stands 4 storeys high, with 40 guest rooms, three private dining / function rooms and the Wheelhouse Bar, the heart of the hotel! We have come a long way from when this older image was taken, with an extension both up the way and out the way! Many of the older generation in Killybegs remember as it was then but how it stands today, proud in the centre of town, is how we will now always remember it. With the help of the loyal local customers we are so happy to have this hotel back open again. 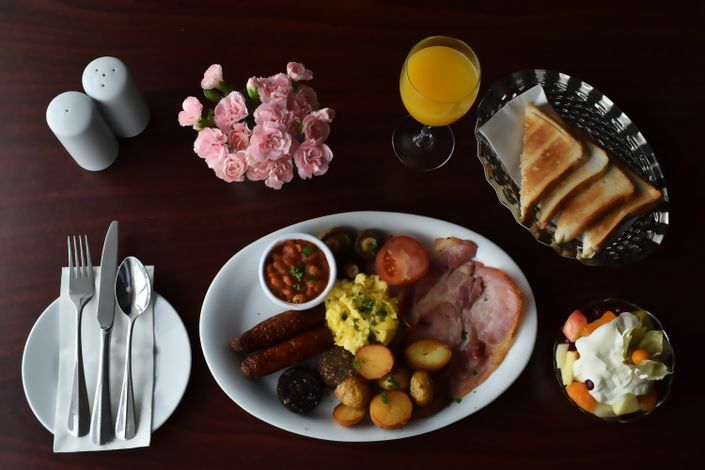 We now serve breakfast daily for residents and have delicious meals right through the day until 9pm each evening. 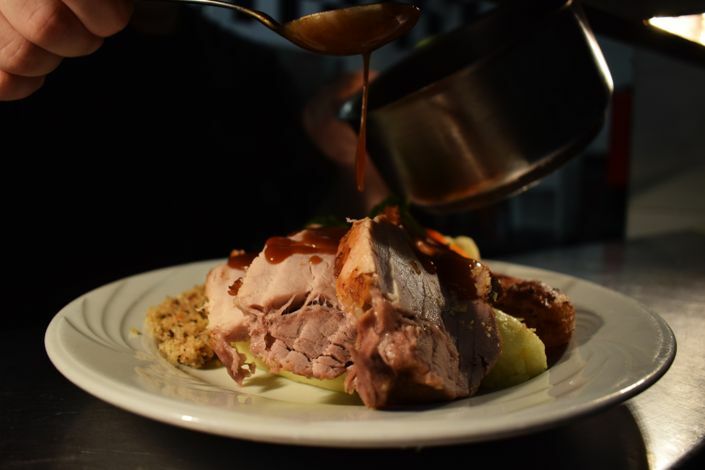 We have a strong team of staff working hard to provide the excellent service that we strive towards.